This series of papers (in four parts) written by Locananda Prabhu, is amongst the most compelling of arguments, for not changing the books of His Divine Grace A. C. Bhaktivedanta Swami Prabhupada. At the bottom of post are the links to the other parts of Arsha Prayoga, as well as links to other papers written on the subject of Book Changes. The following is a letter I read some years back by one of my God brothers; Bhagavat das. 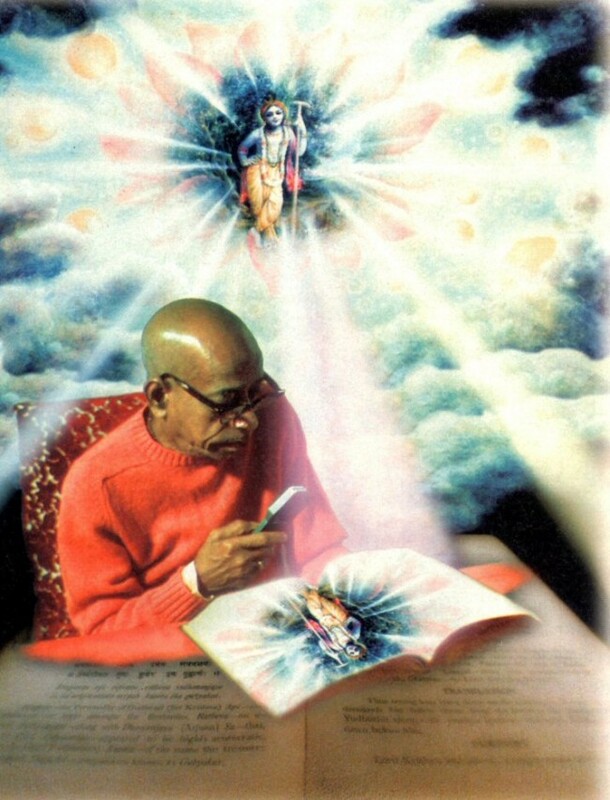 Very interesting account of the Importance of Srila Prabhupada’s books, and the need to have them remain in their original state. I am personally opposed to the changing of Srila Prabhupada’s books by the present editors of the BBTI. Please accept my most humble obeisances! All Glories to Srila Prabhupada! I am very glad that we as disciples of Srila Prabhupada are finally doing something about this great offense to our Spiritual Master. 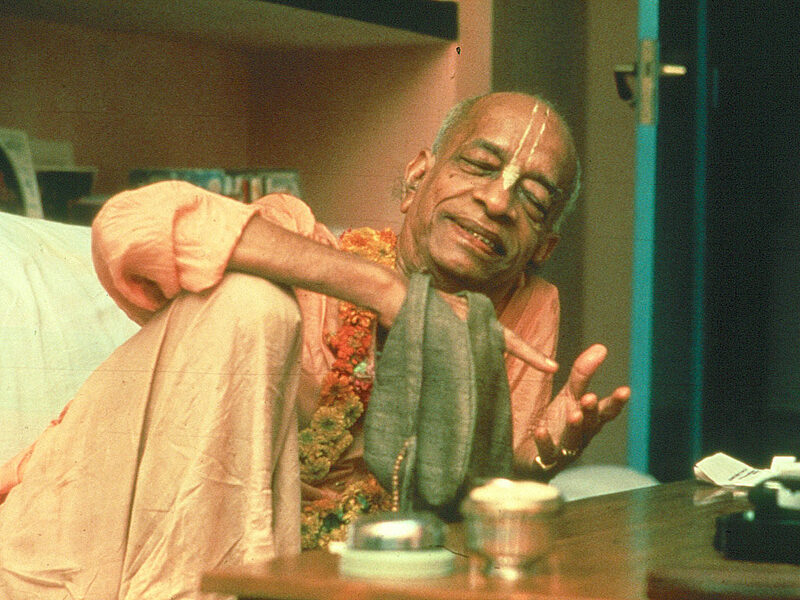 I would like to tell three stories that are personal experiences of mine with Srila Prabhupada and his books. It is my earnest hope that these stories will once and for all lay to rest the controversy of anyone ever editing Srila Prabhupadas books. The first story takes place in Mayapur where Srila Prabhupada was talking about why he came to the material world.